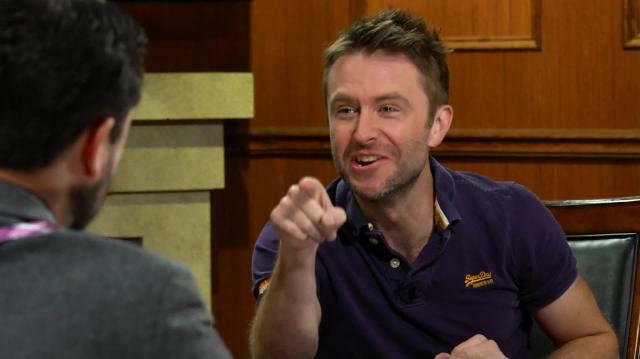 Wil Wheaton makes Chris Hardwick pick sides on all things nerd: iPhone Vs. Android. Batman Vs. Superman. Video Games Vs. Board Games.